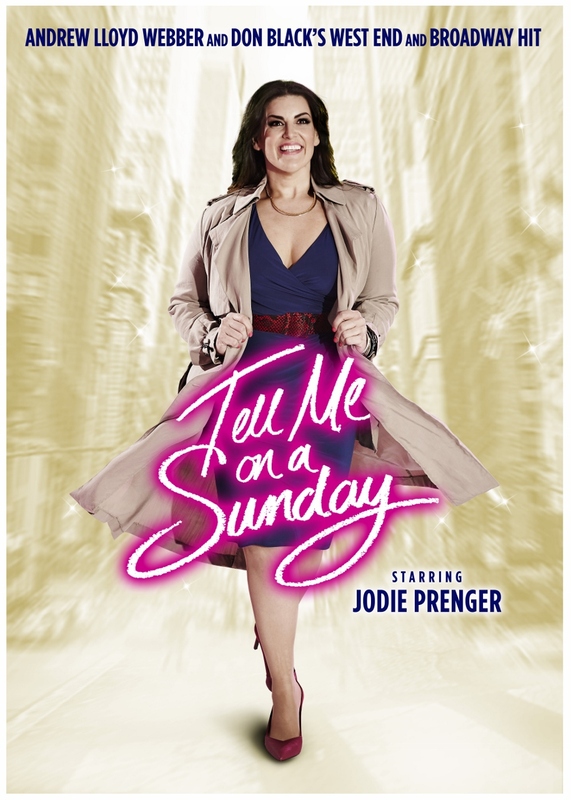 Jodie Prenger has a tough act to follow in the starring role of Andrew Lloyd Webber and Don Black's wonderful stage musical, but she does it superbly. The role made famous by Marti Webb, and later performed by Sarah Brightman, is a "daunting" one - as Jodie herself admitted during a post-show chat in front of the audience. 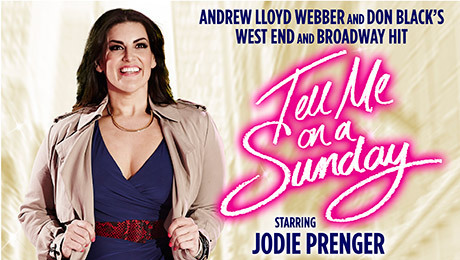 This new production of Tell Me On A Sunday, which enjoyed its first night on tour at Lichfield Garrick theatre on March 3, has apparently had some of the songs and words slightly changed. Helped by hit songs, Take That Look Off Your Face and Tell Me on A Sunday, the one-hour show sees Emma fall in and out of love at regular intervals, which she chronicles in letters home to her mum. Jodie, who sings and performs brilliantly, shot to stardom after winning TV talent show "I'd Do Anything" in 2008 - resulting in a starring role as Nancy in a revival of hit musical Oliver in the West End. During her post-show chat she said: "This is such a daunting process because it's a one-woman show so there's no-one else if it goes wrong. But what was so fantastic was that Andrew Lloyd Webber and Don Black were so involved. They were there at the rehearsals. We were so nervous but it was a really exciting process. It's so great to work with two of the greats." Jodie, who has since gone on to star in the UK tour of Spamalot and, more recently, as the lead in Calamity Jane in the West End, revealed that she was contemplating quitting showbusiness before the Nancy opportunity arose. She said: "I tried so much to get into the West End and it didn't happen. I tried to get into Hairspray but didn't get it. I was so destroyed. At the time I kind of gave up. I felt I couldn't do it anymore, but then it came on the radio that they were auditioning for Nancy. The whole thing was so scary but I managed to get it." Jodie, who also sang Secret Love from Calamity Jane during the post-show chat, said her "ultimate dream role" would be to play Mama Rose in Gypsy. "I saw Imelda Staunton in the role and she was phenomenal." There was seemingly one final question left for Jodie to answer, but she then turned the tables on one member of the audience by reading out a marriage proposal intended for a woman in the dress circle. Fortunately she said 'yes'. Tell Me On A Sunday remains at the Lichfield Garrick until Saturday 5 March before continuing on tour. 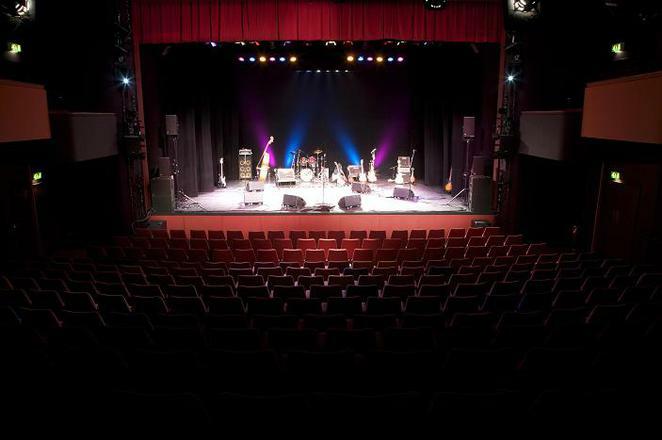 Call the Box Office on 01543 412121 for ticket availability.